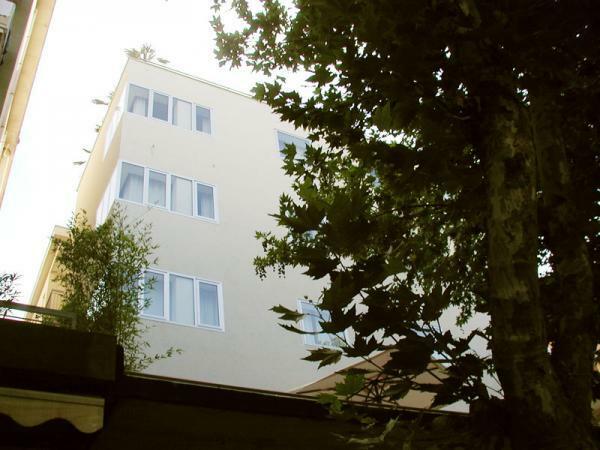 The Days Inn Rimini South Beach Hotel is a brand-new, no frills 4 star hotel. 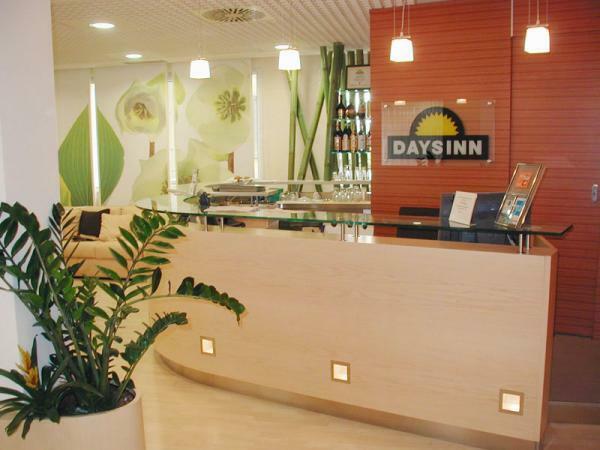 At Days Inn Rimini South Beach Hotel you will find a youthful and simple environment with all that is really necessary to people who travel on business or who simply want to enjoy a holiday in Rimini without spending a fortune. 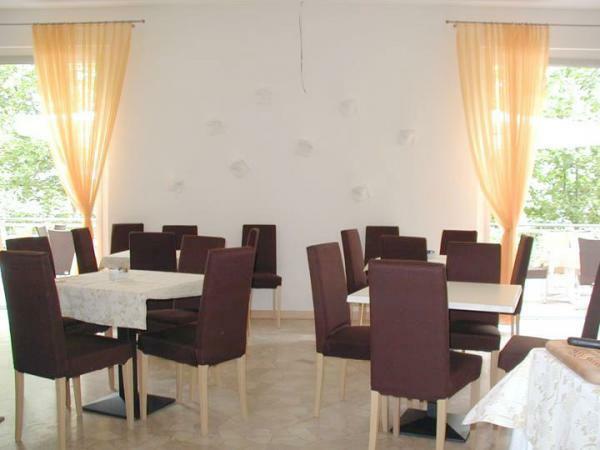 Buffet and à la carte continental breakfast, roof garden with solarium, a conference room with natural light and air conditioning, and car park with a limited number of unsupervised spaces. 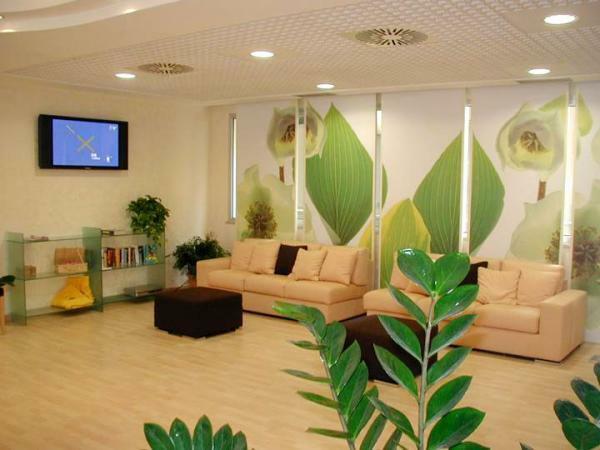 At Days Inn Rimini South Beach Hotel you will also find “CLAT”, the health centre which will make you feel like new and naturally. 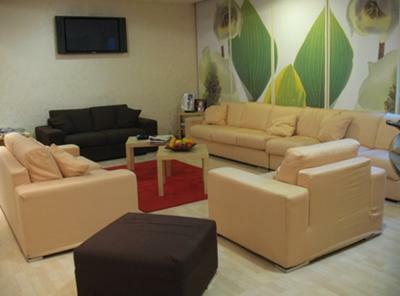 Days Inn Rimini South Beach Hotel is located just a few metres from Rimini’s famous beach.